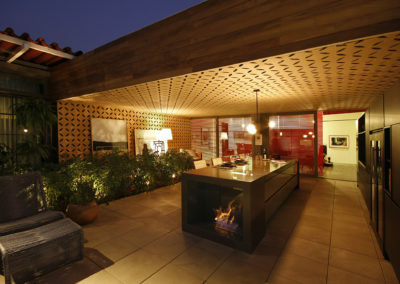 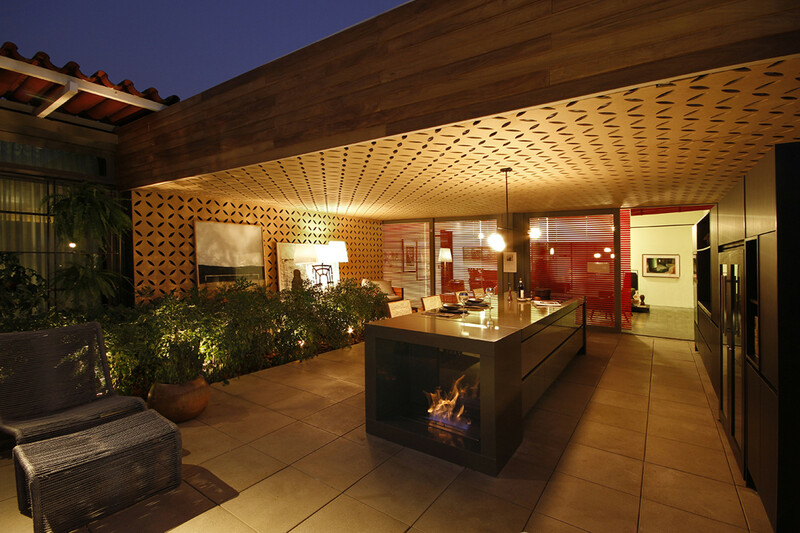 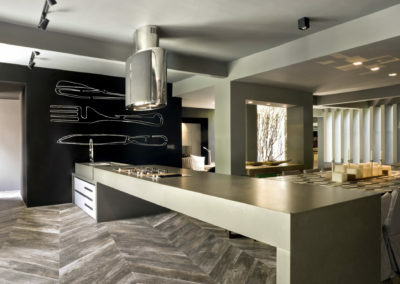 Timeless design combined with unparalleled quality and ingenuity. 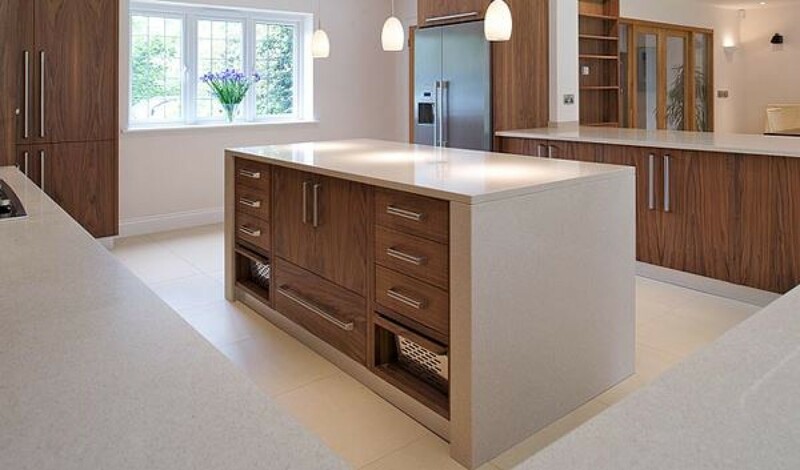 Quartz is much harder than granite or marble making it more durable. 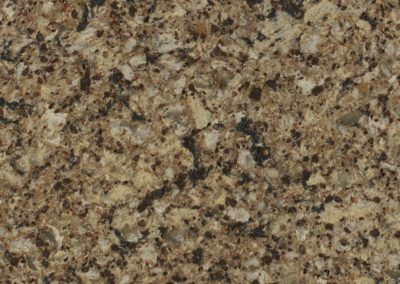 That means a Quartz Countertop is less likely to scratch, chip, or stain for years of worry-free service. 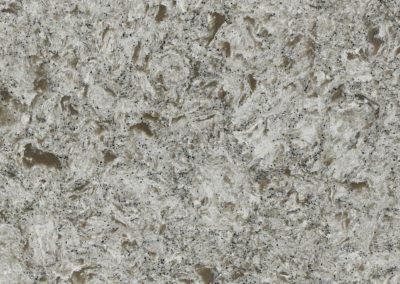 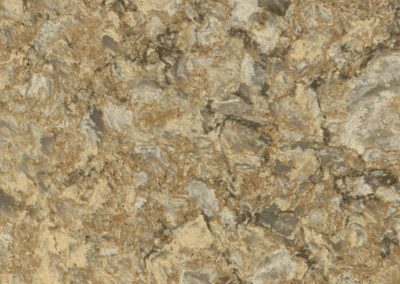 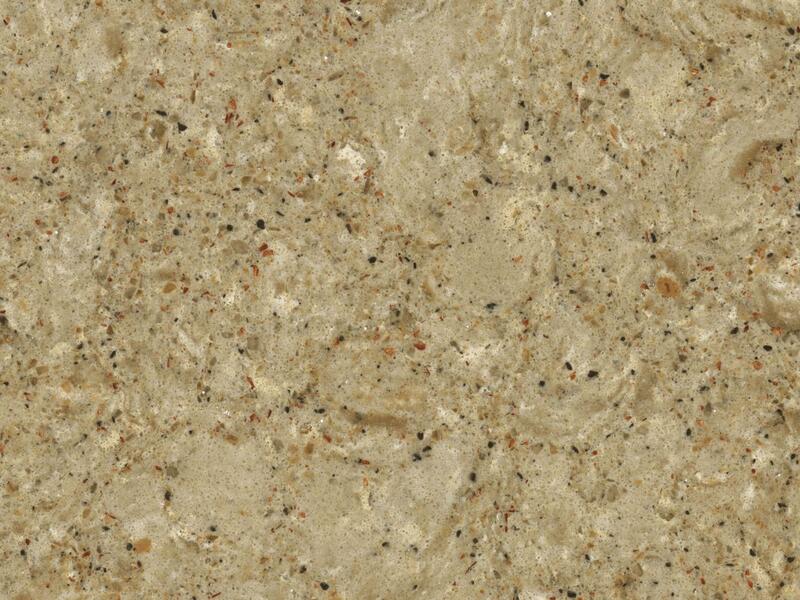 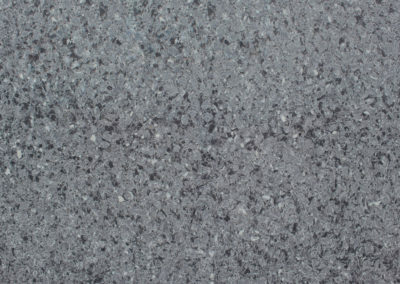 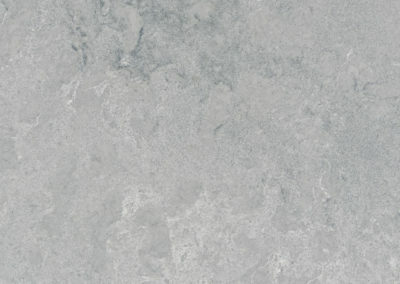 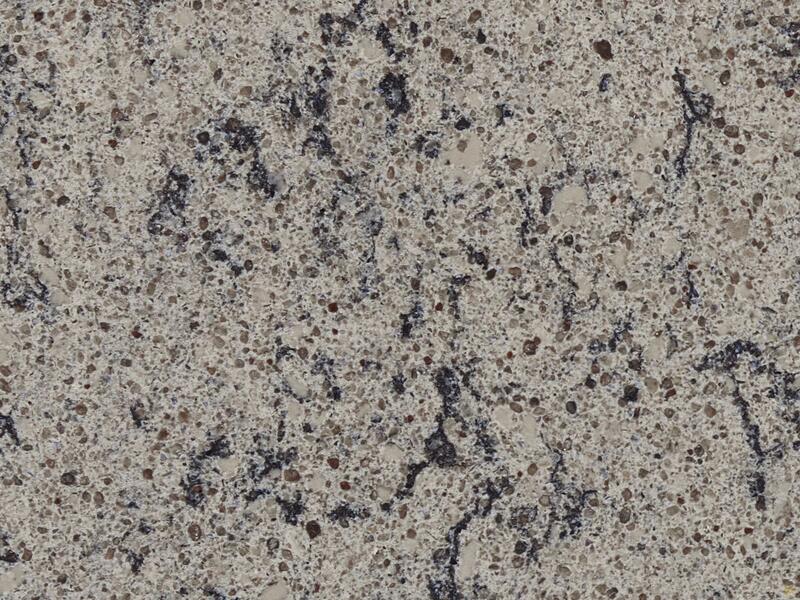 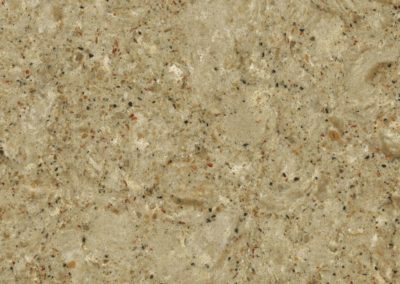 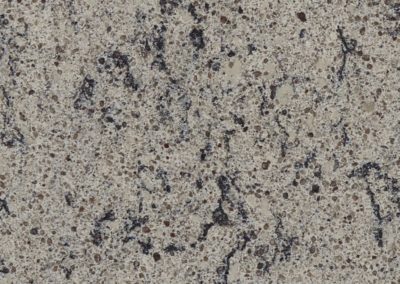 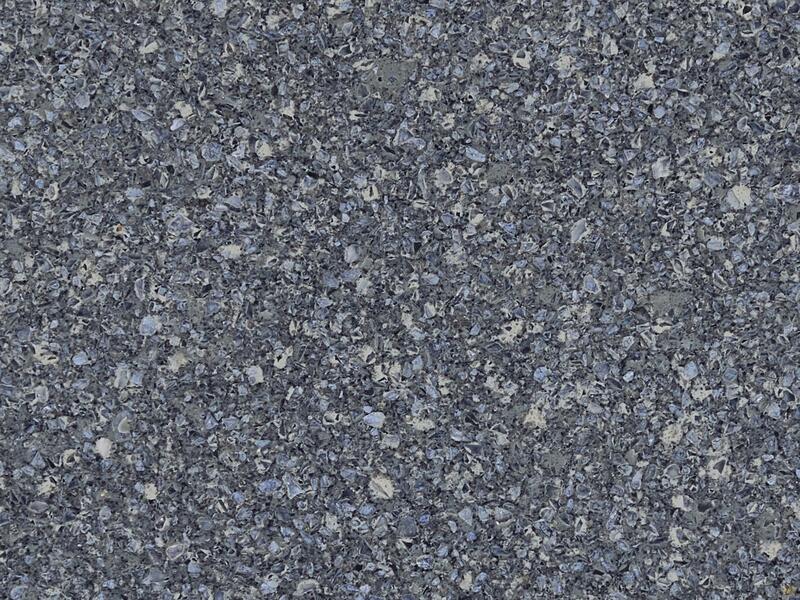 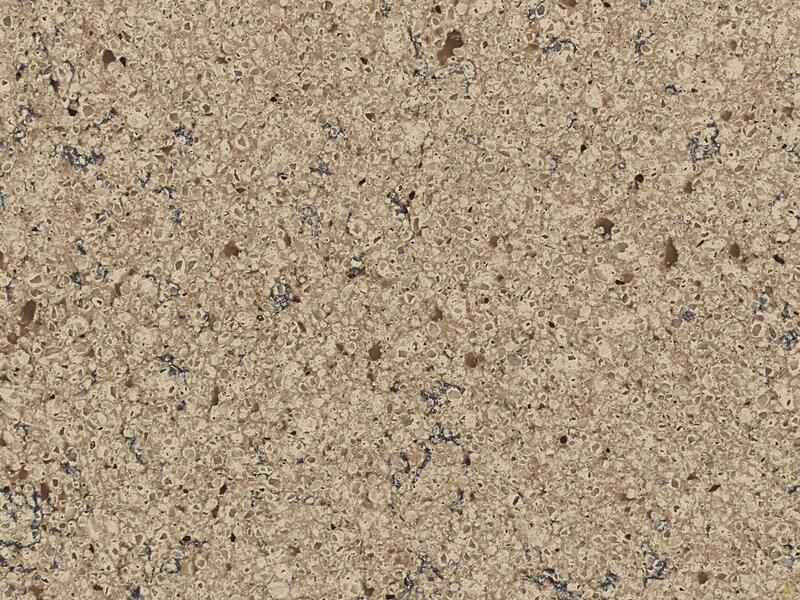 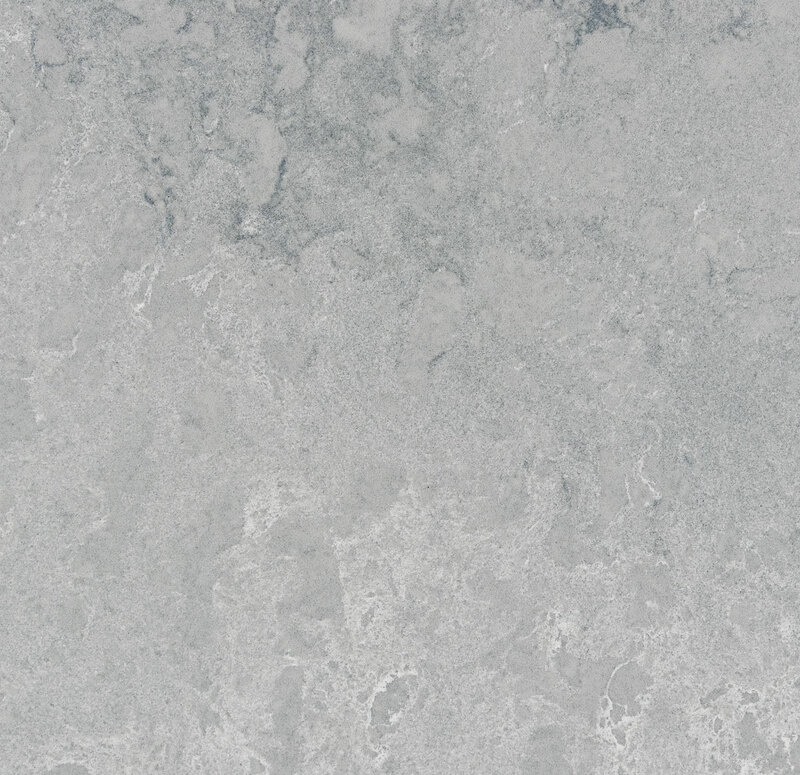 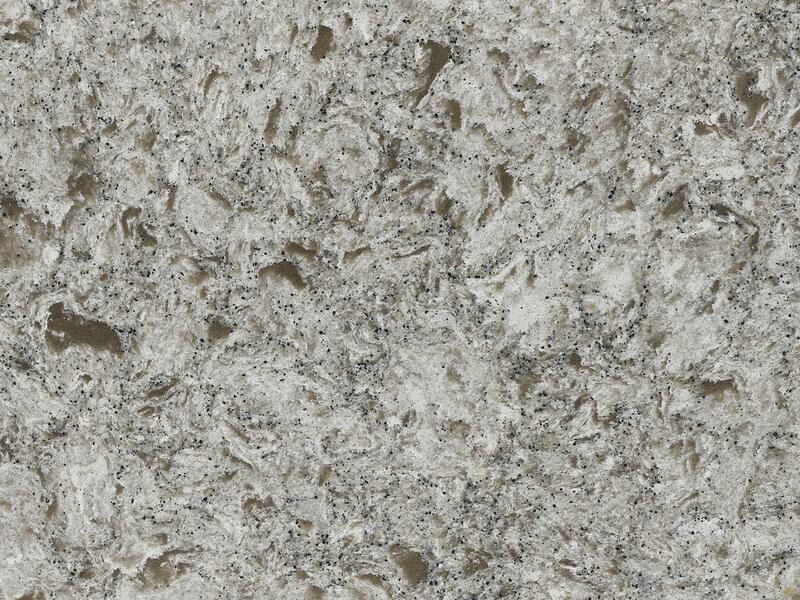 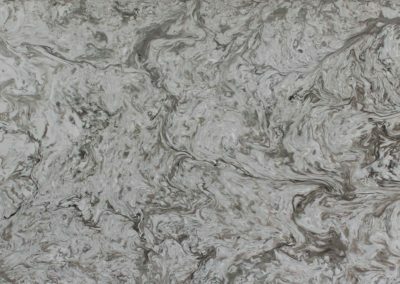 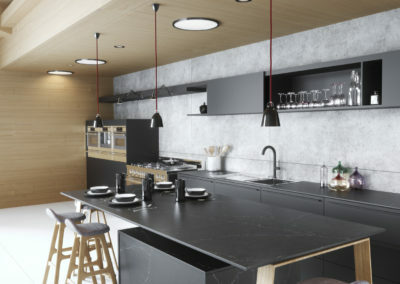 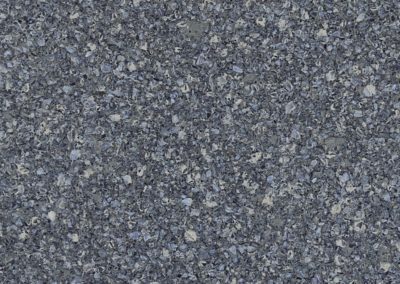 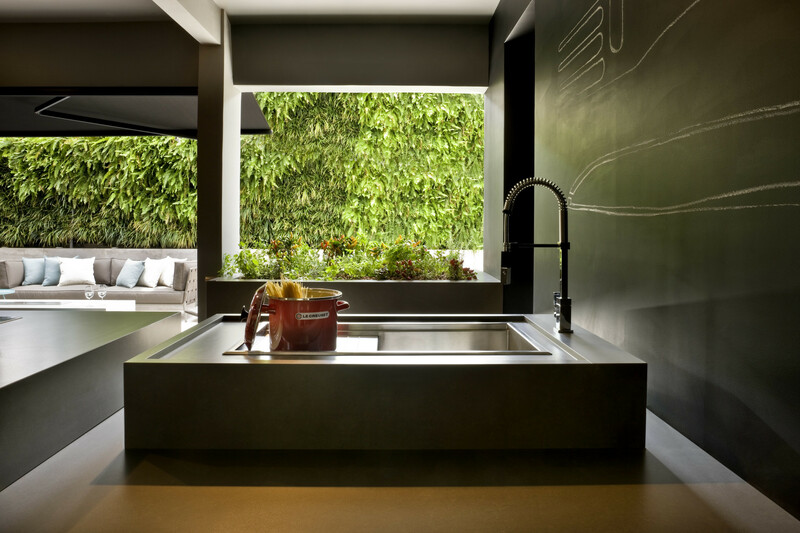 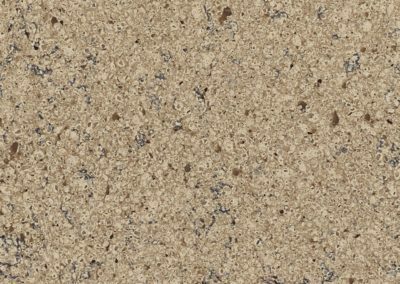 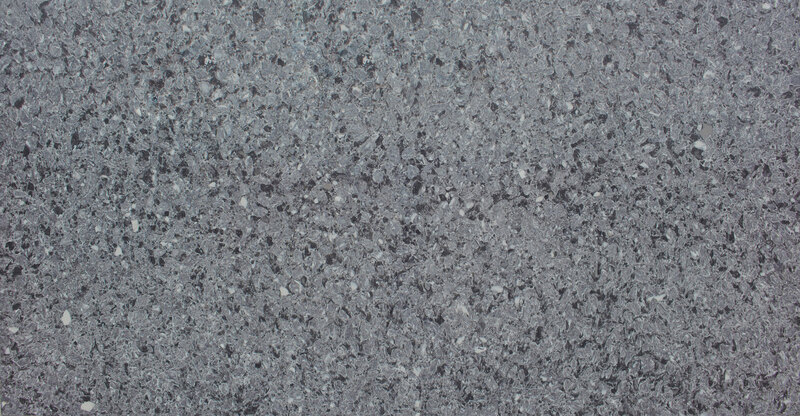 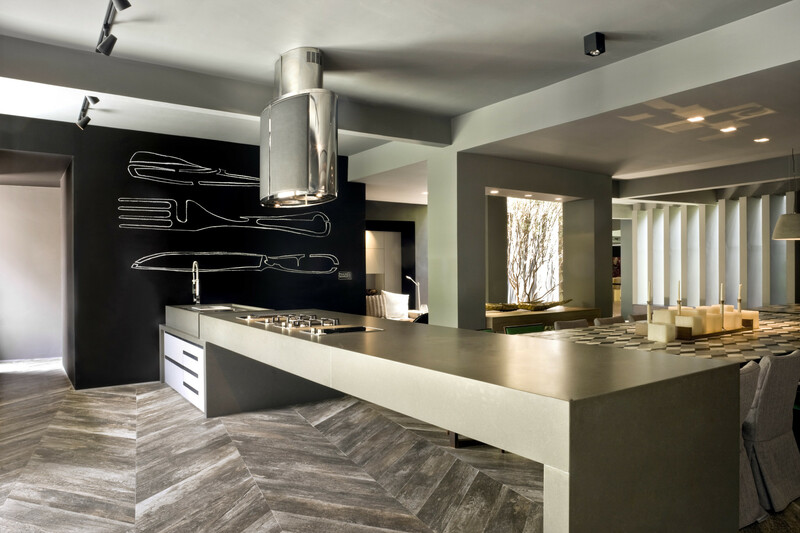 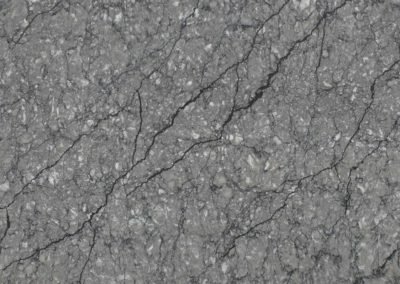 Quartz is a surface material with outstanding properties created for kitchen and bath design applications. 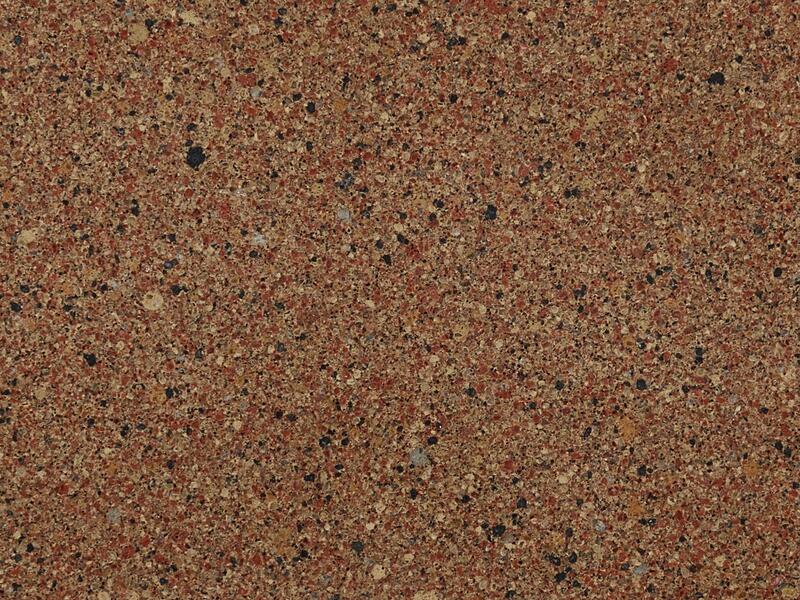 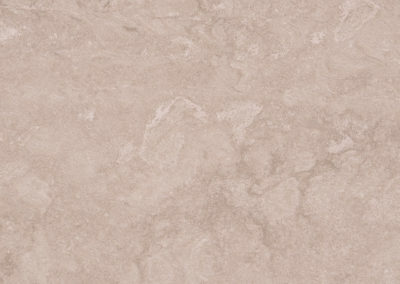 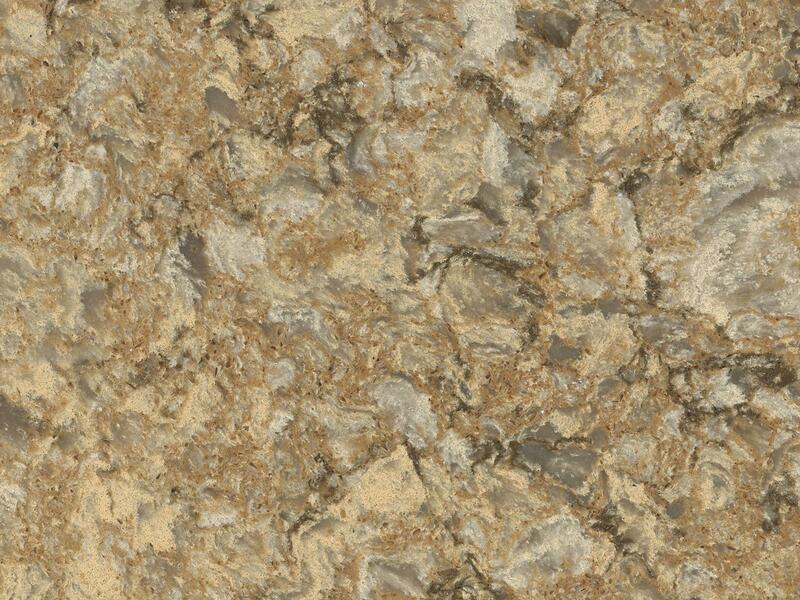 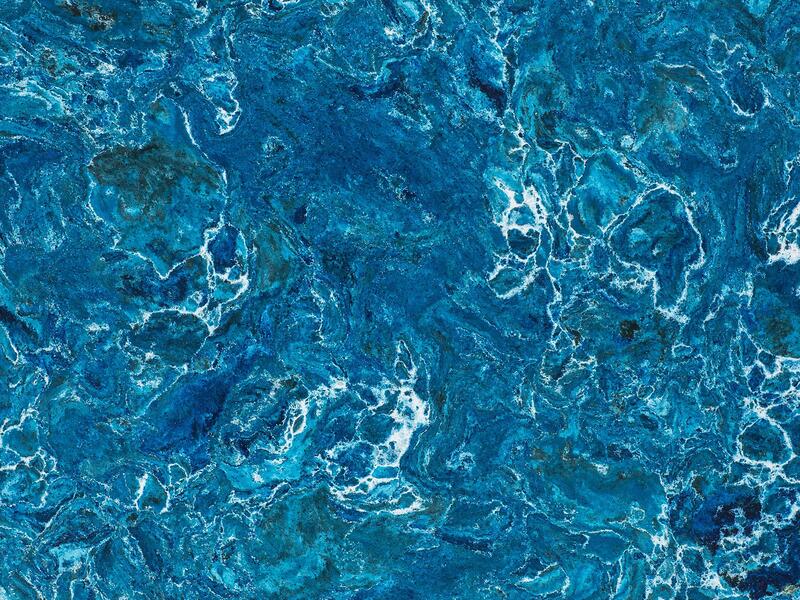 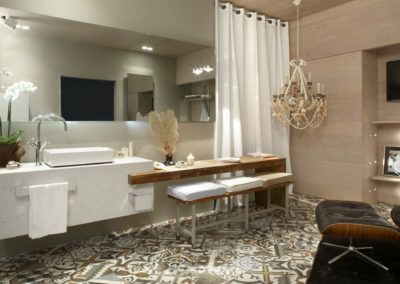 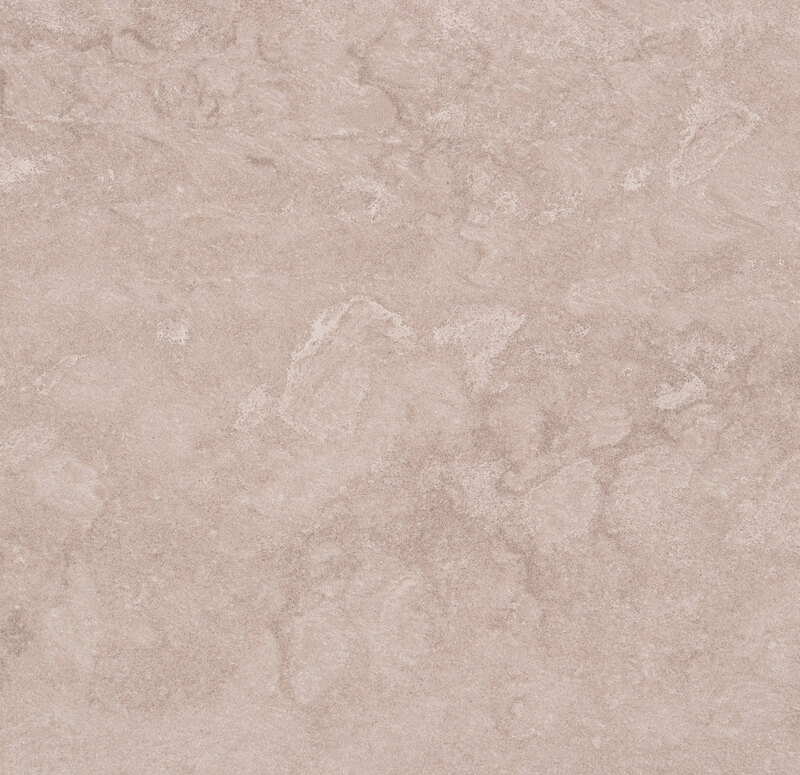 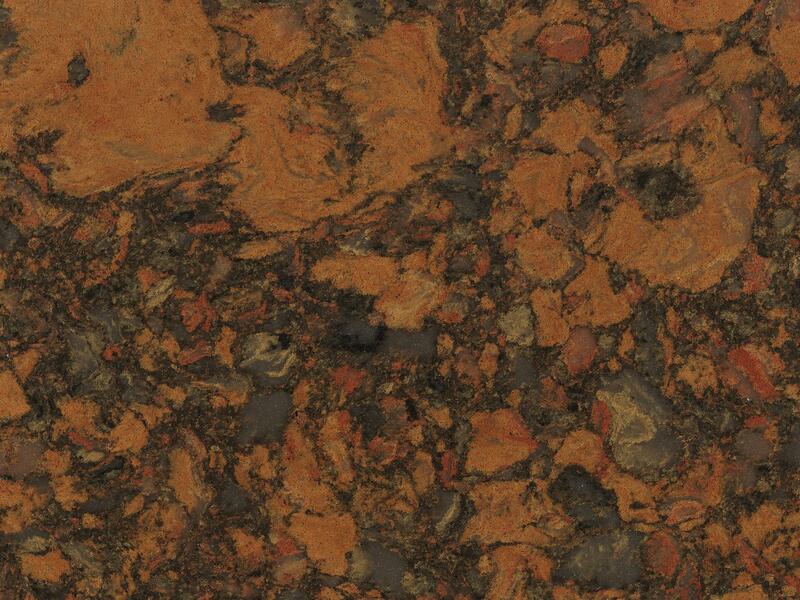 It offers beauty similar to natural stone in a wide range of colors and extraordinary textures. 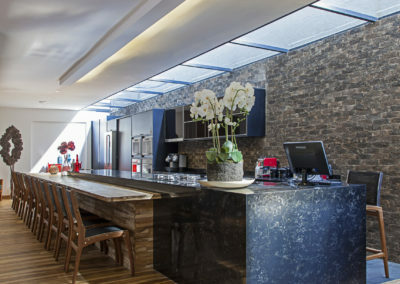 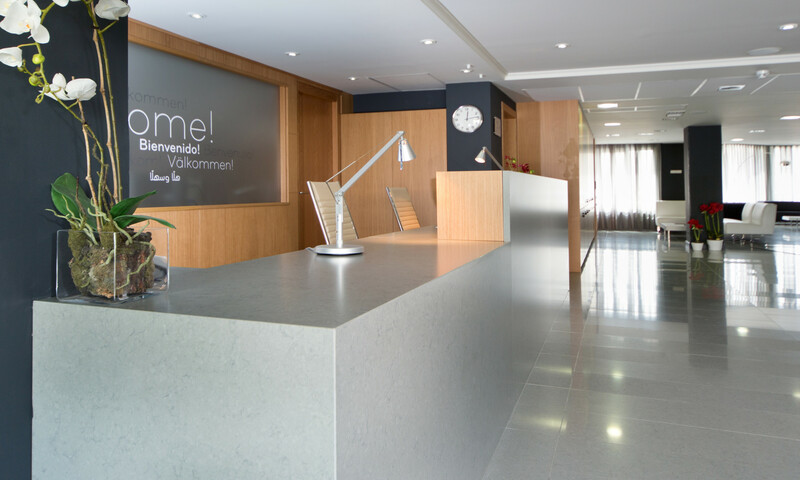 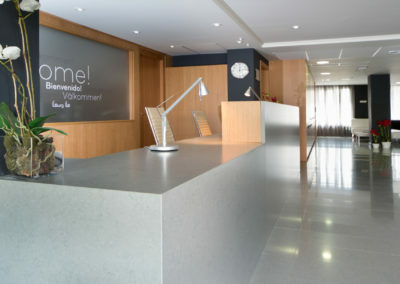 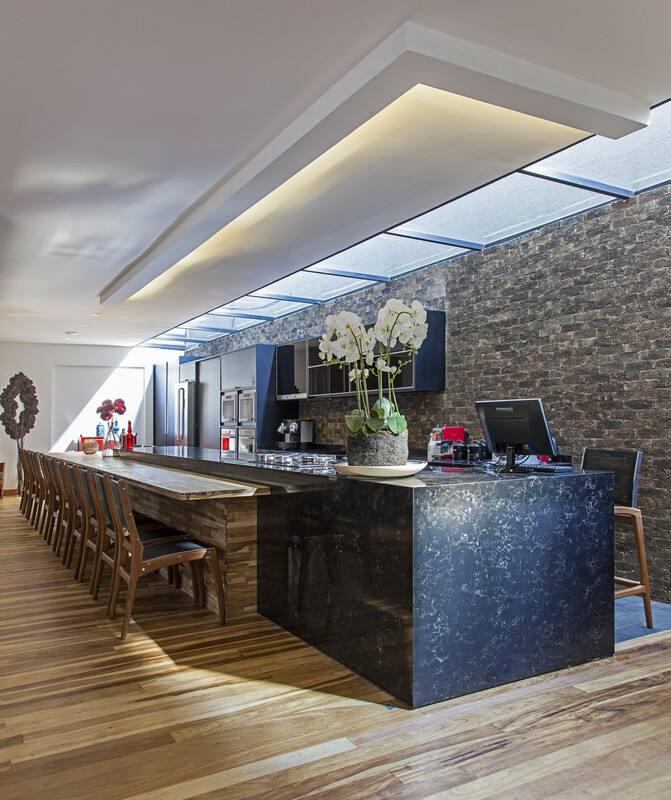 Other natural stone surfaces like granite and marble require regular sealing and polishing. 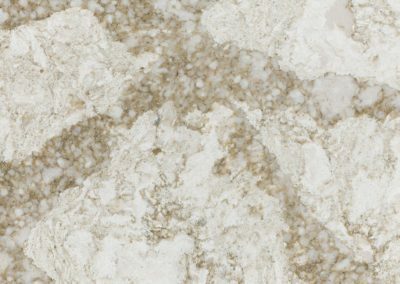 With Quartz, all you need to do is wipe it down with a little warm water and mild soap. 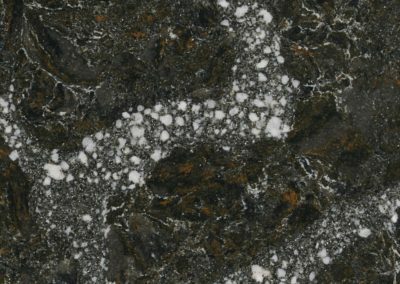 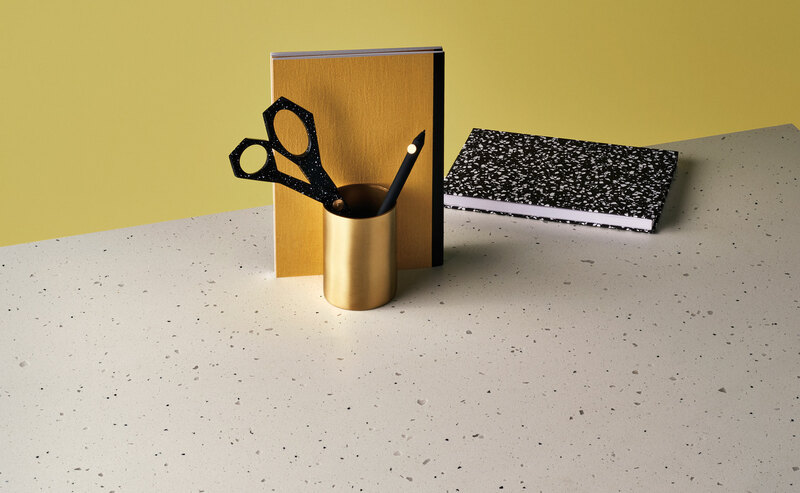 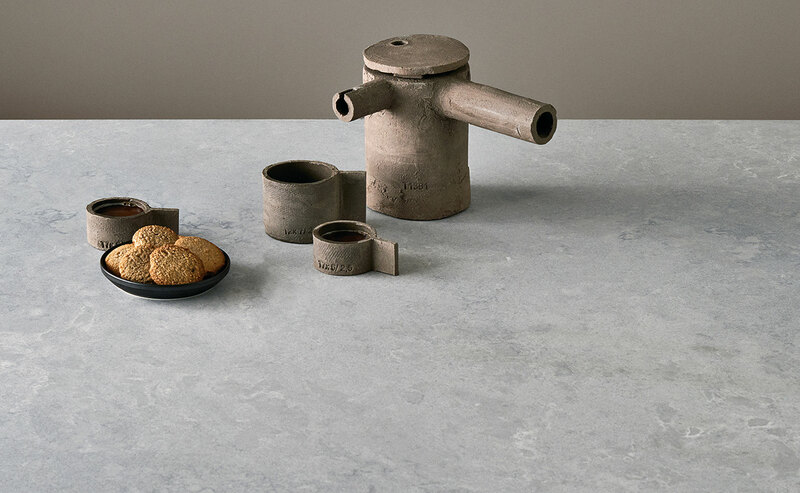 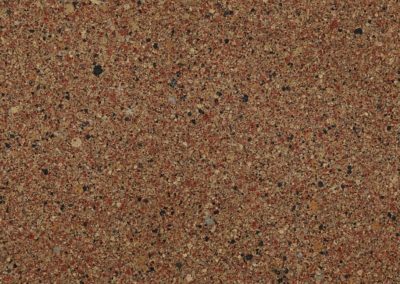 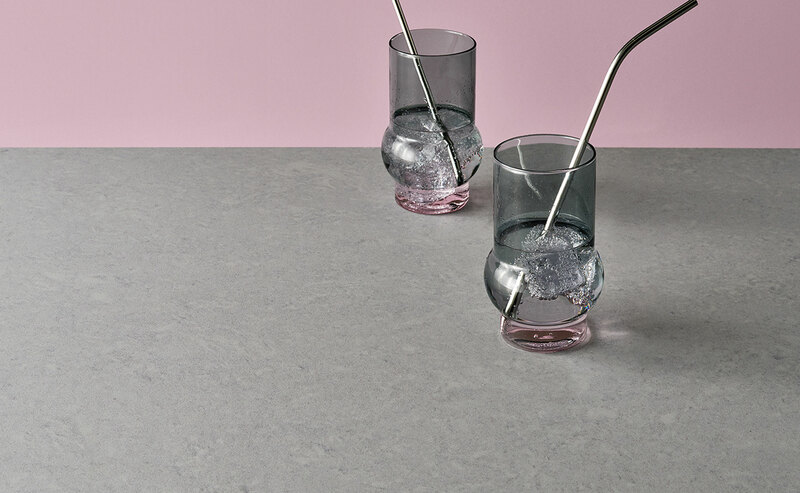 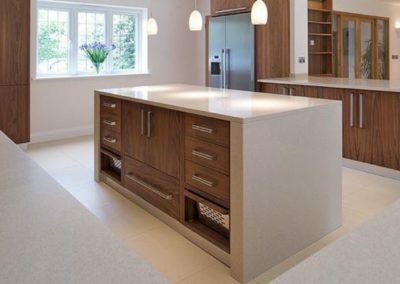 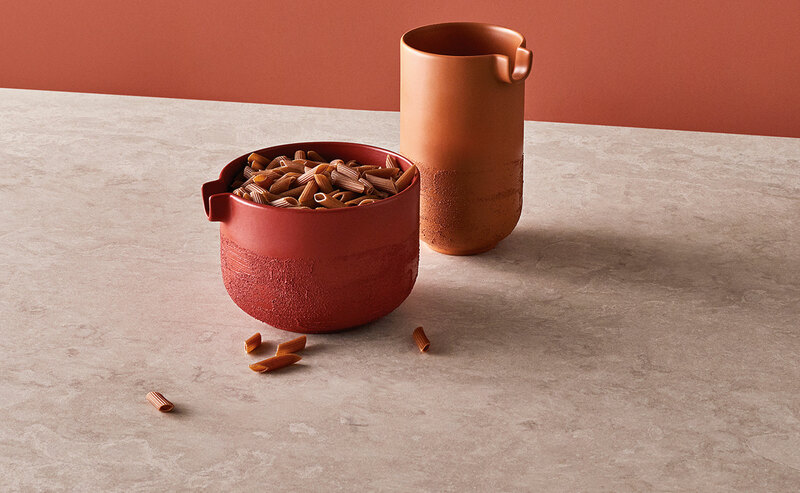 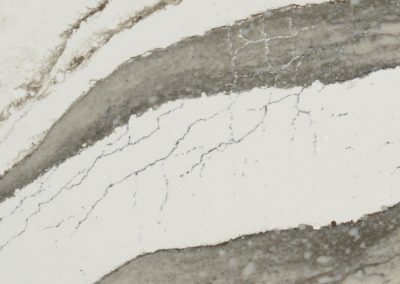 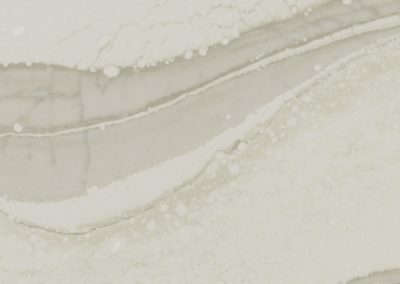 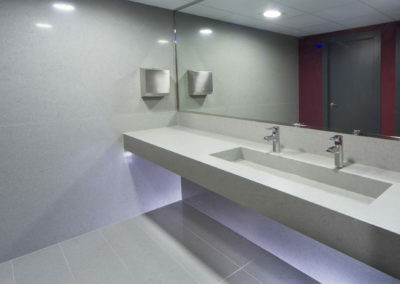 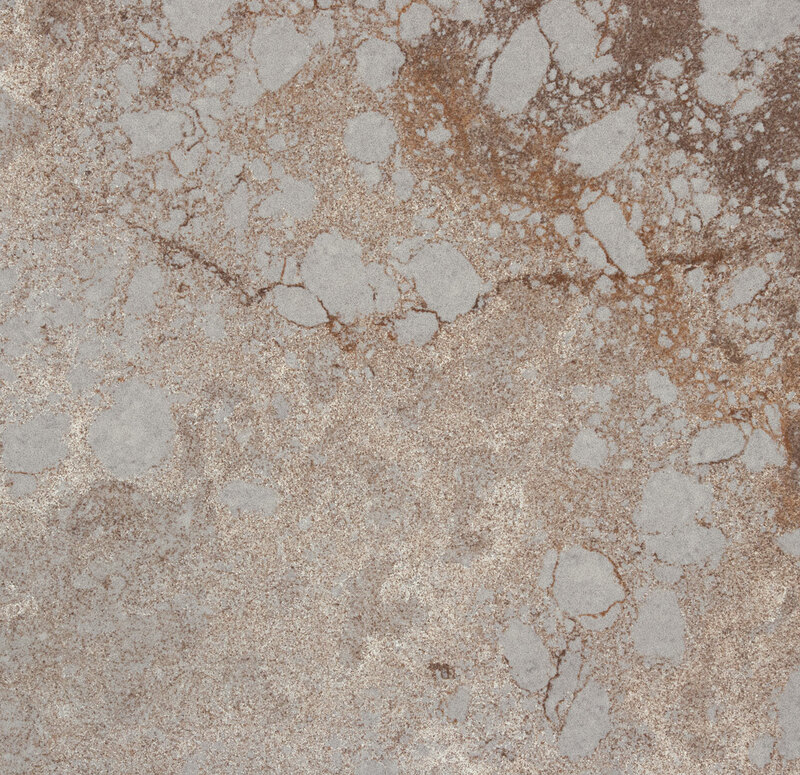 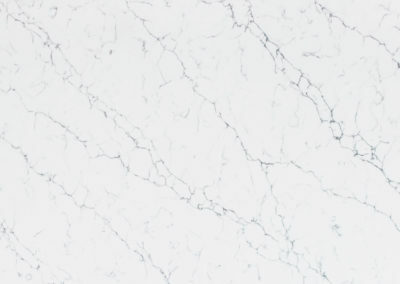 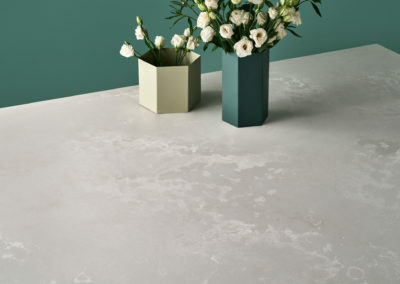 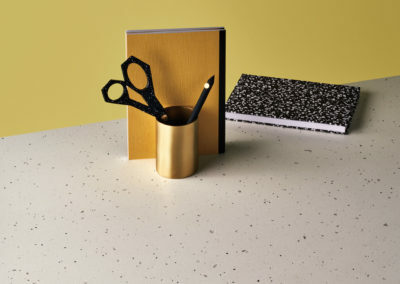 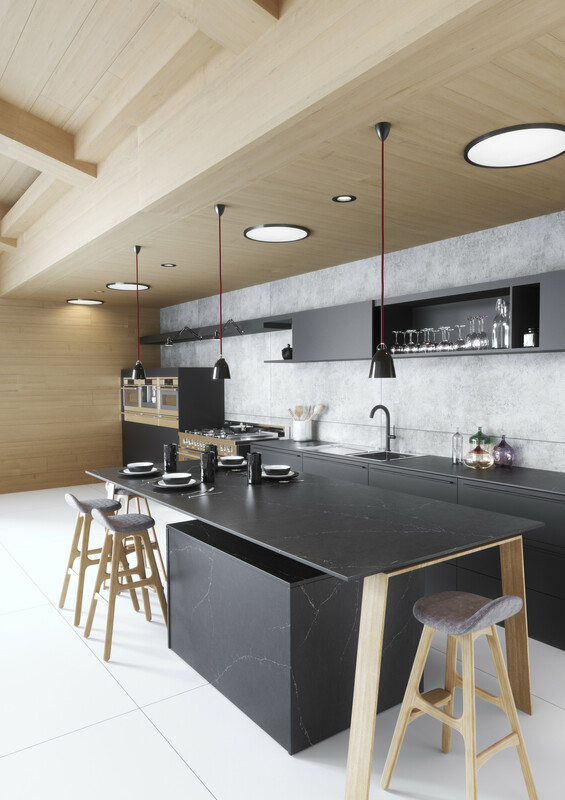 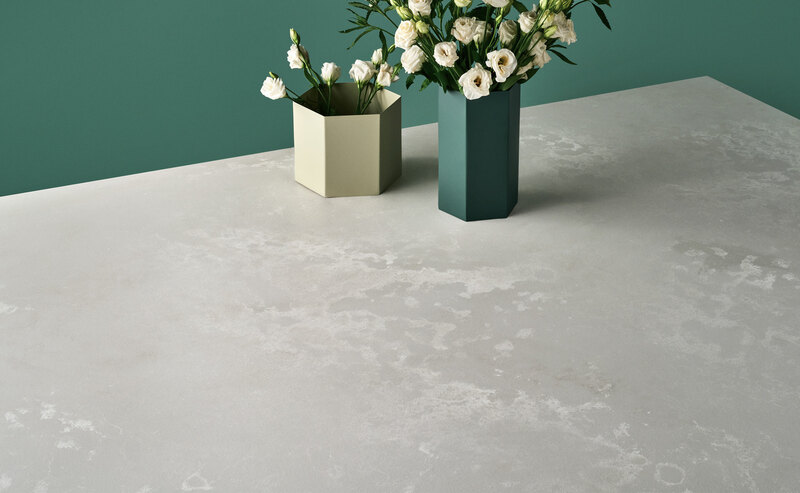 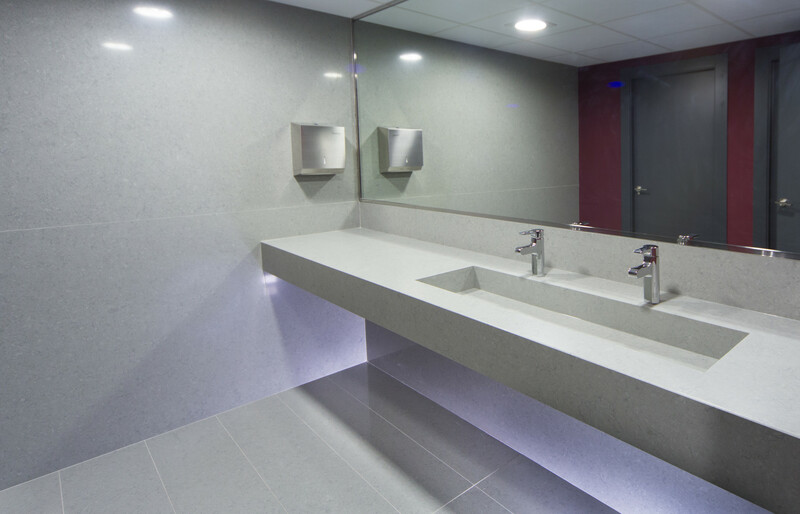 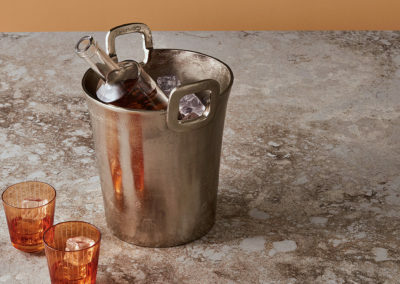 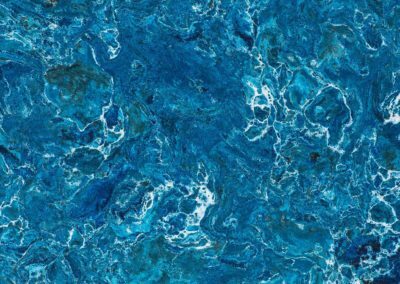 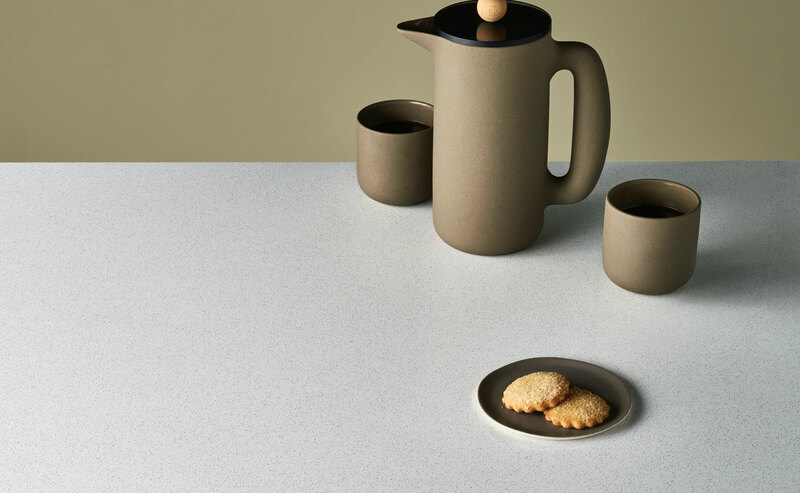 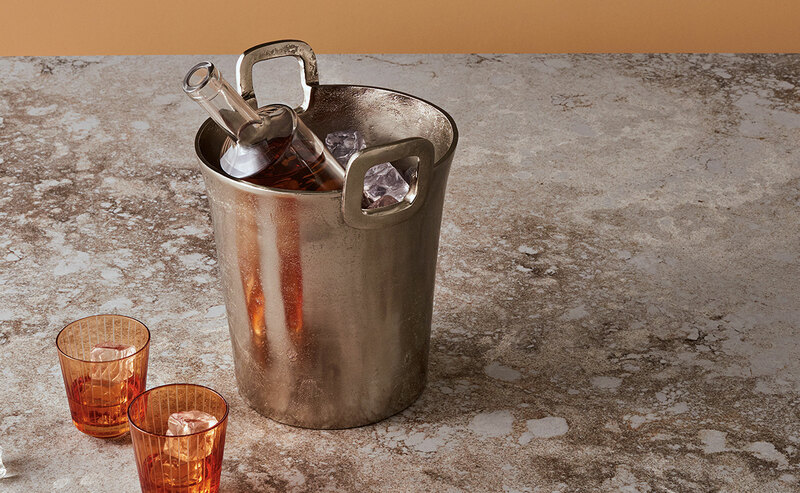 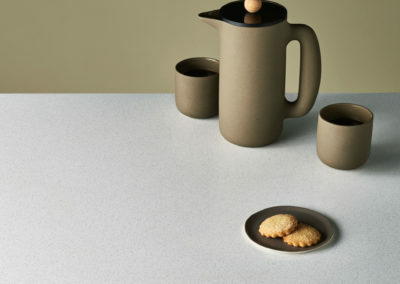 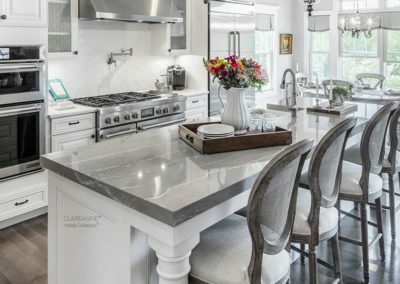 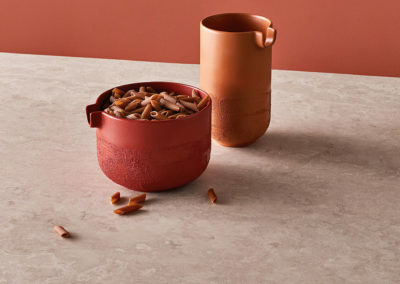 Quartz is a non-porous surface and highly resistant to staining caused by coffee, wine, lemon juice, olive oil, vinegar, makeup and many other everyday products. 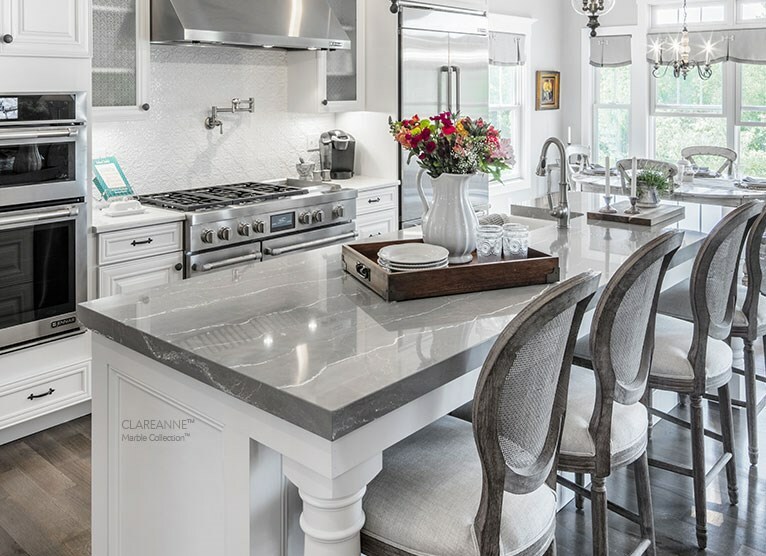 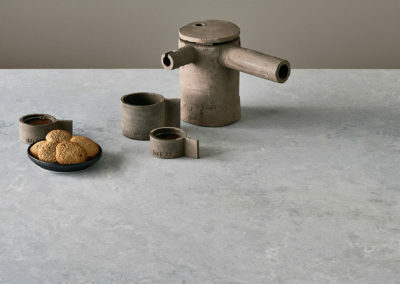 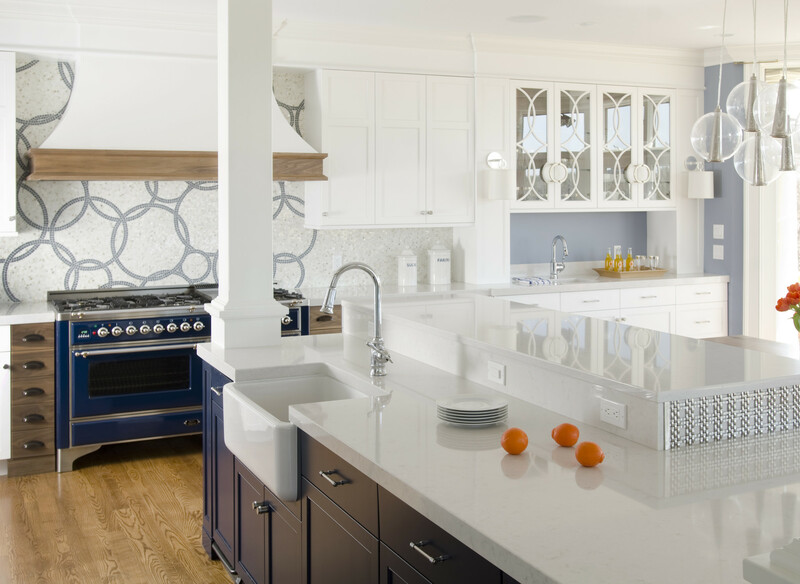 Quartz is nonabsorbent, so it won’t draw in moisture from raw or leftover food, which can harbor harmful bacteria. 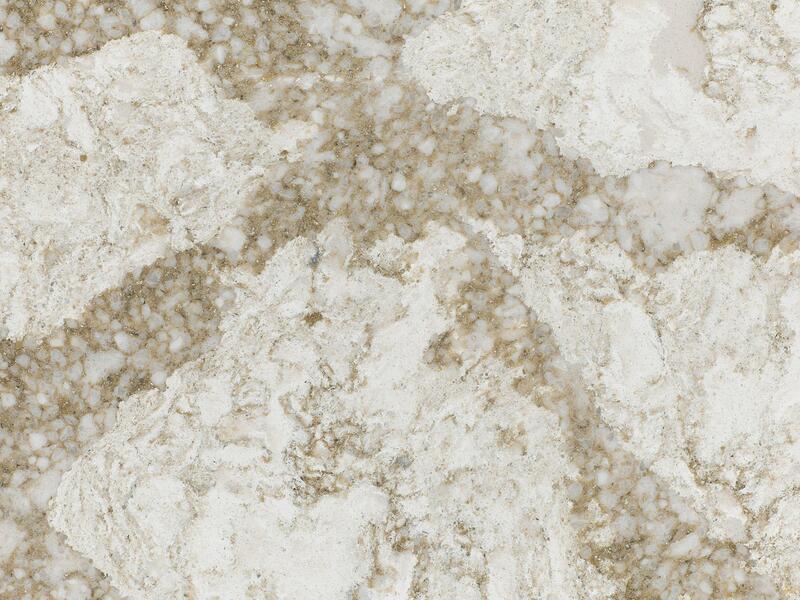 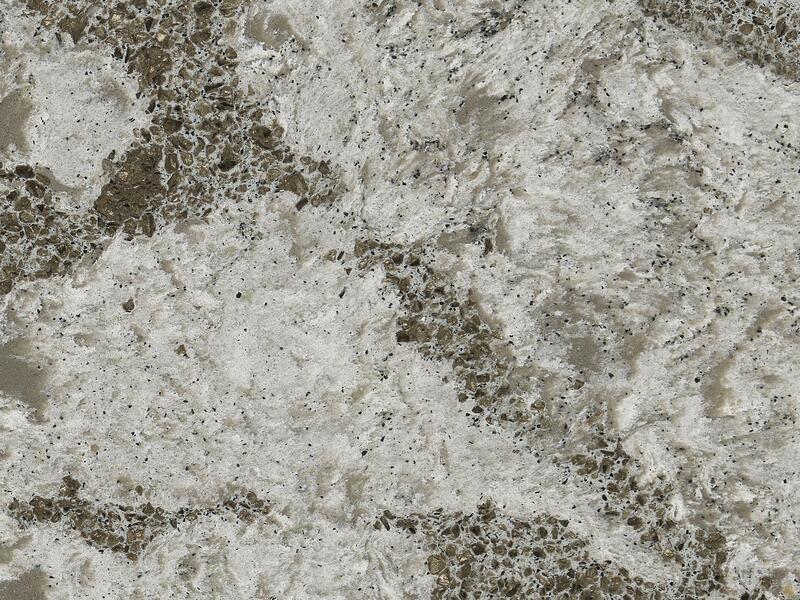 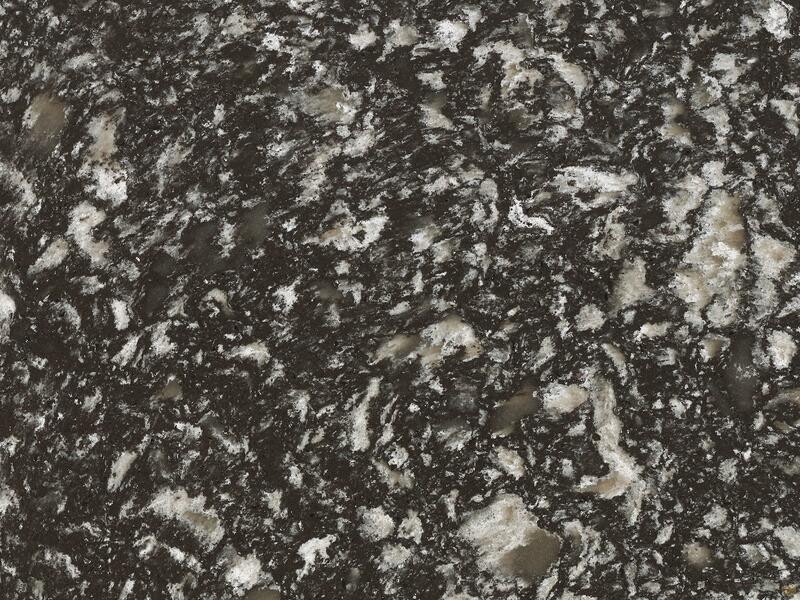 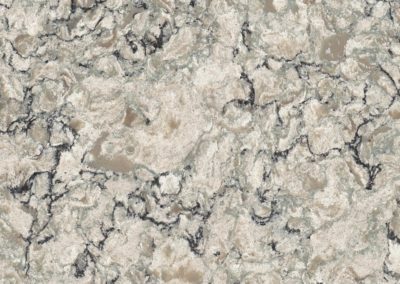 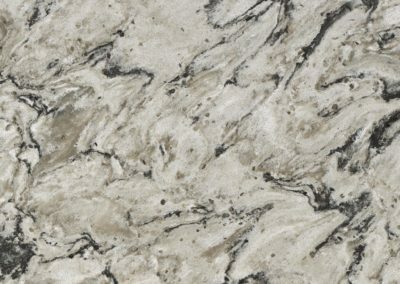 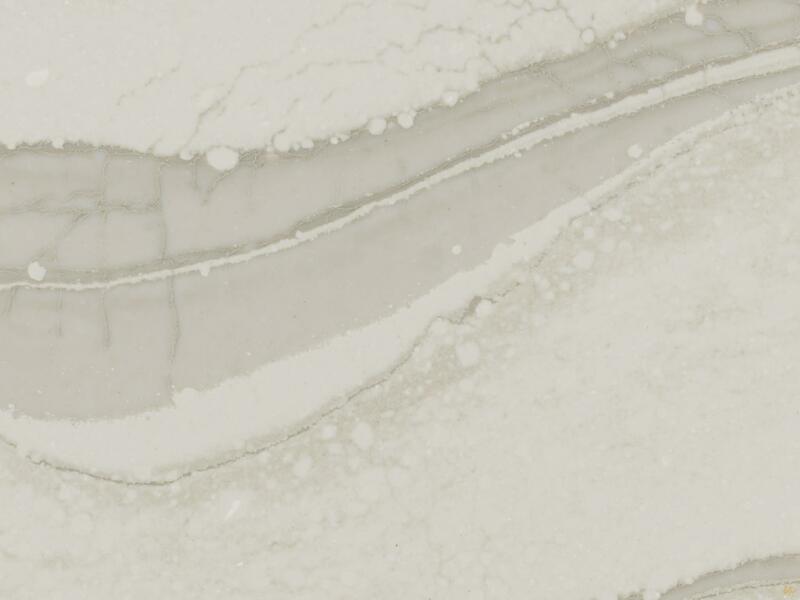 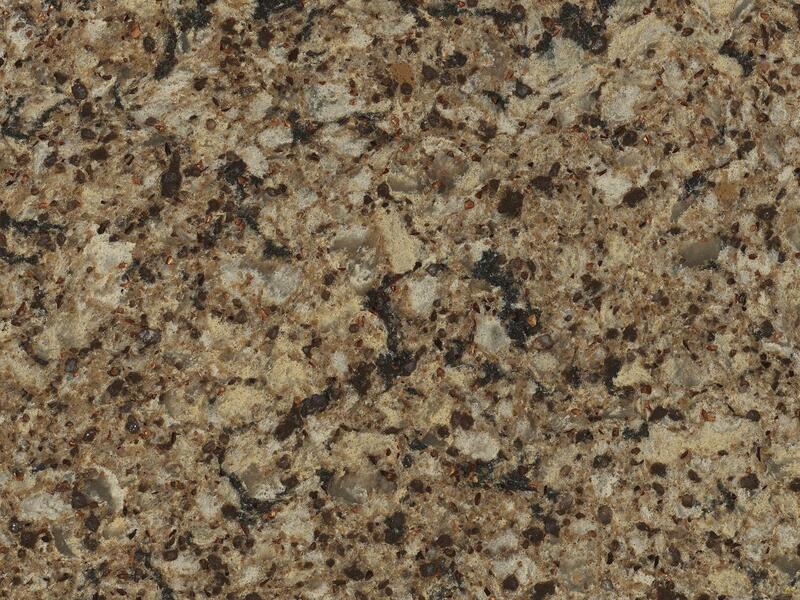 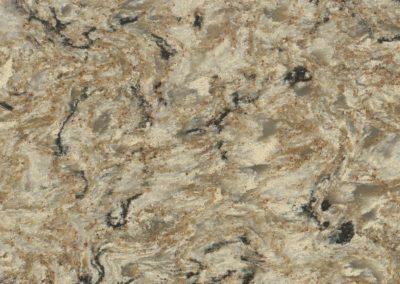 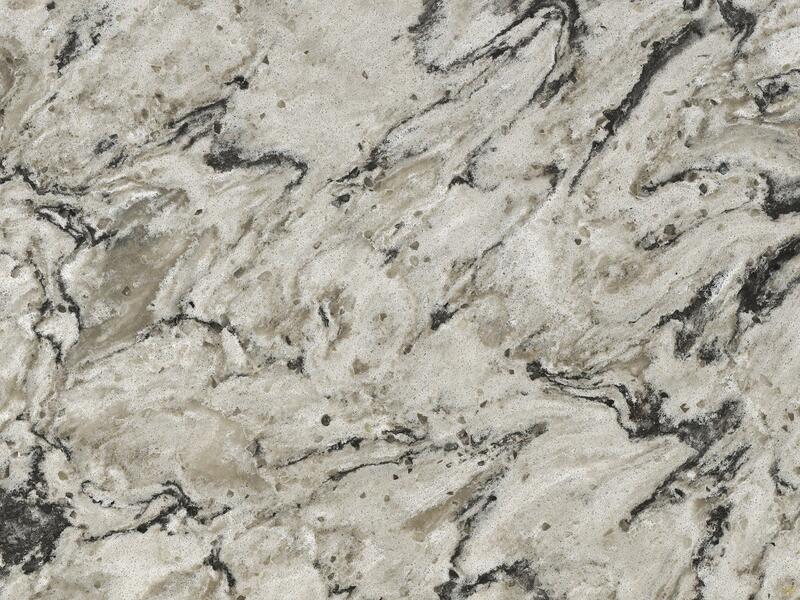 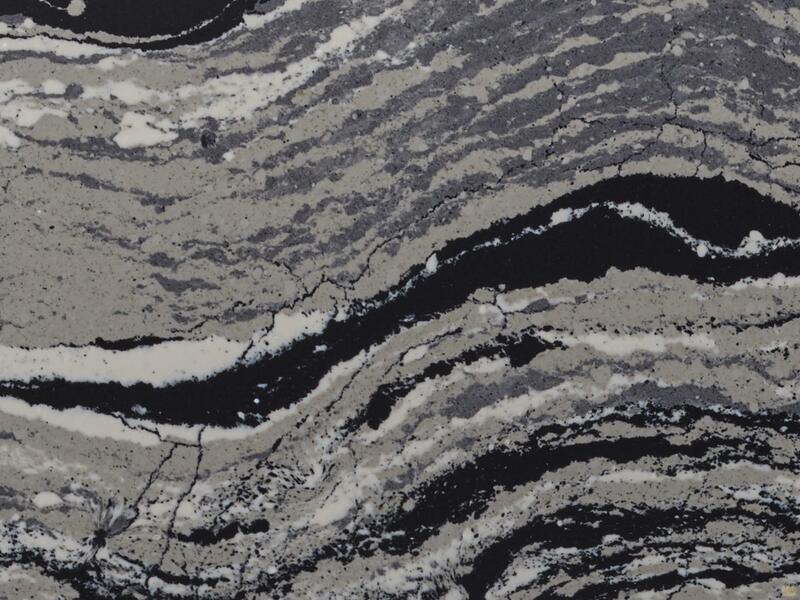 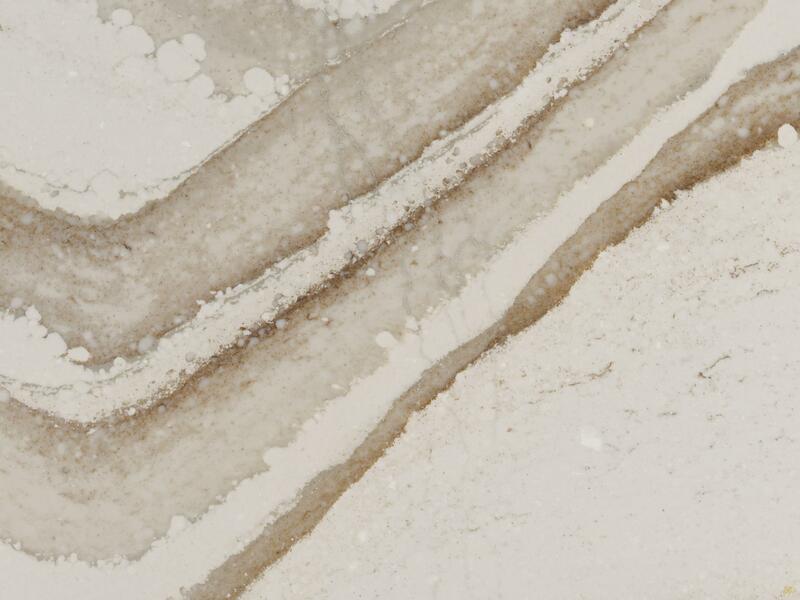 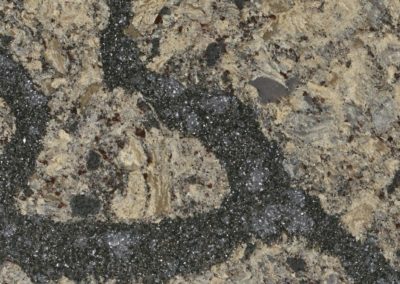 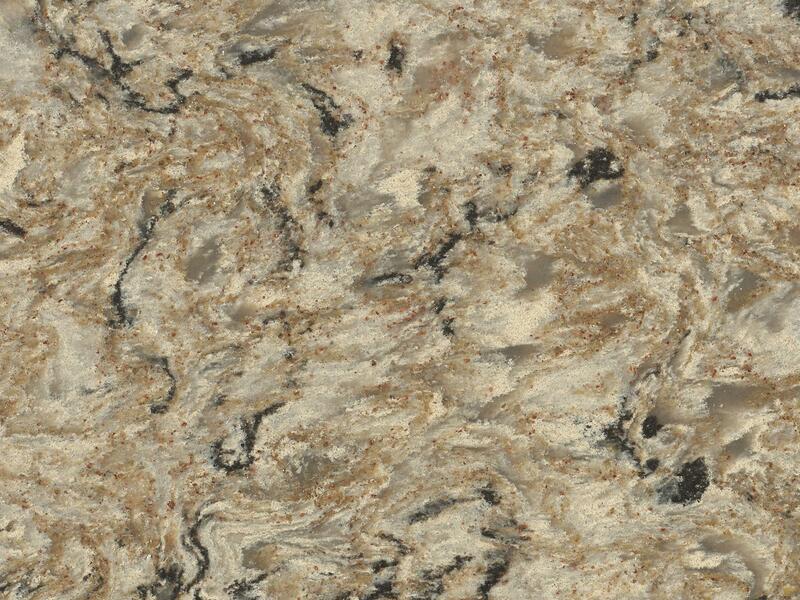 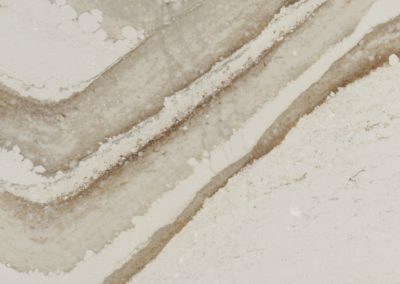 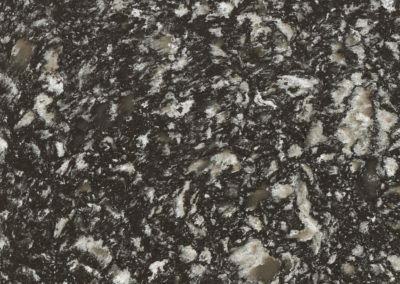 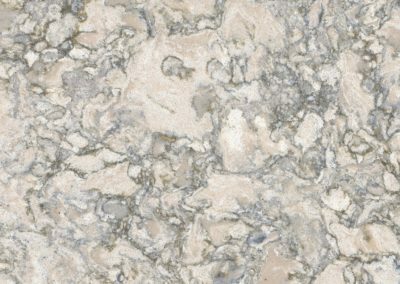 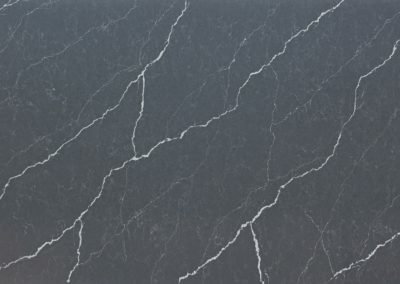 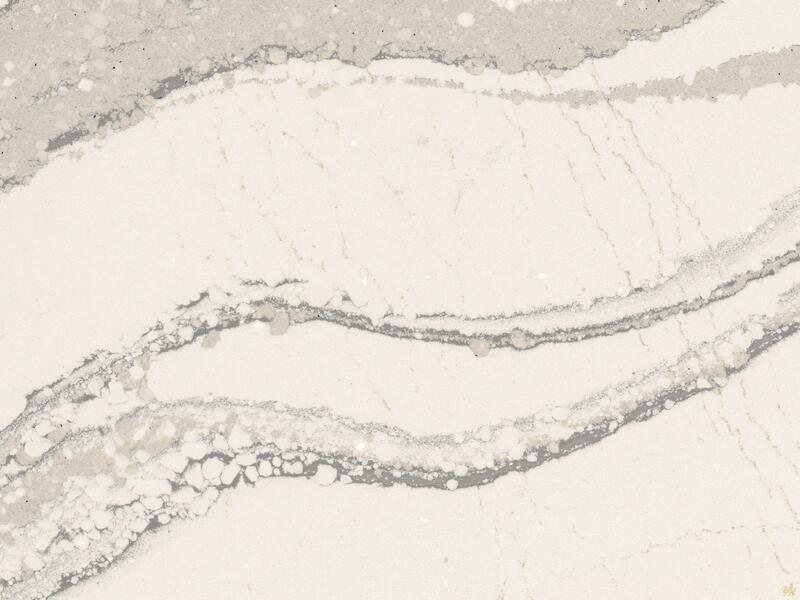 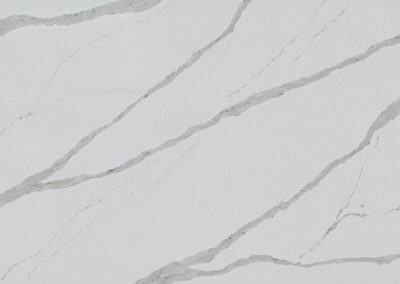 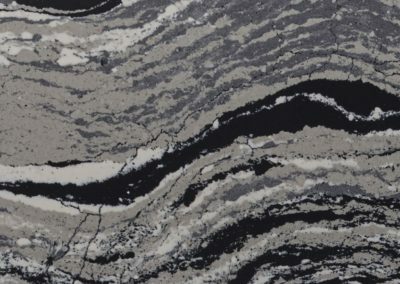 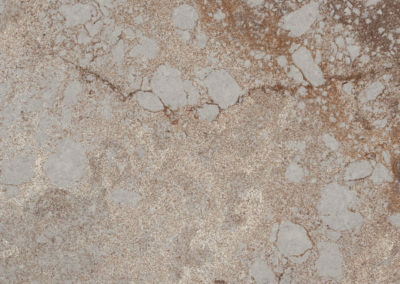 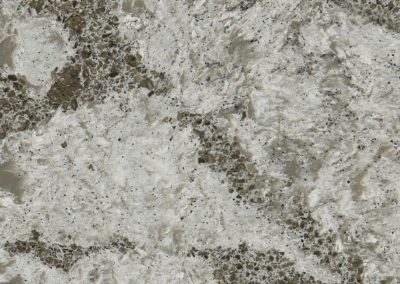 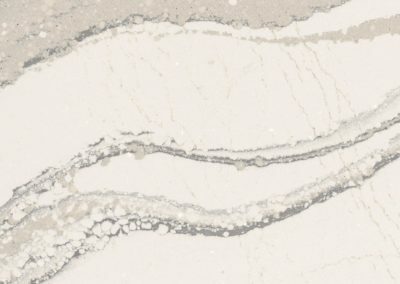 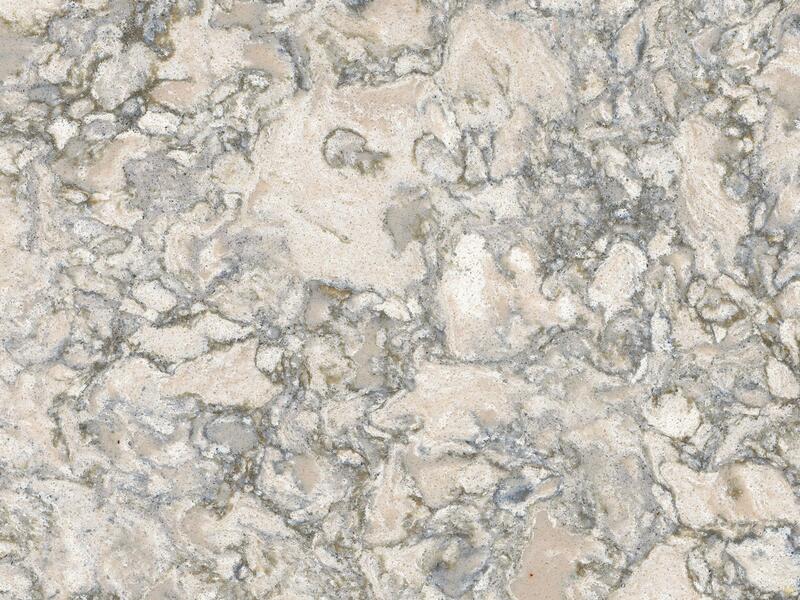 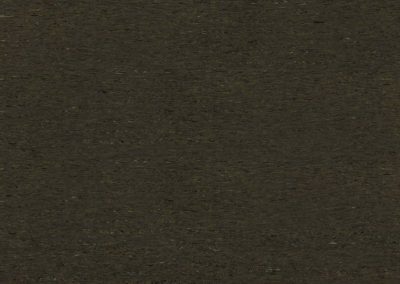 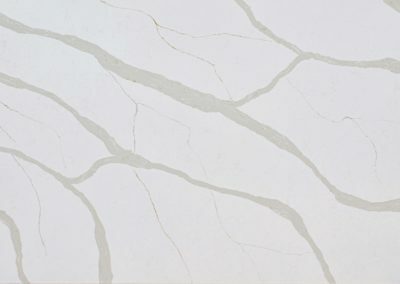 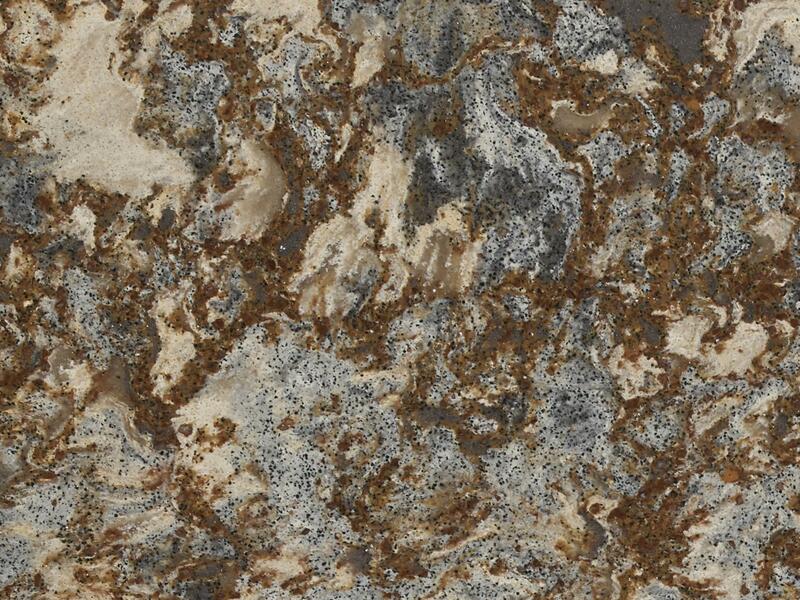 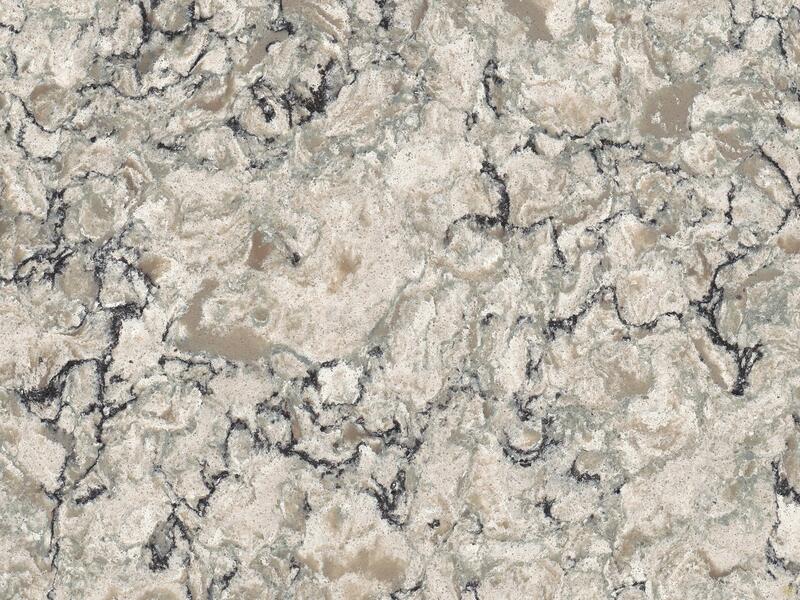 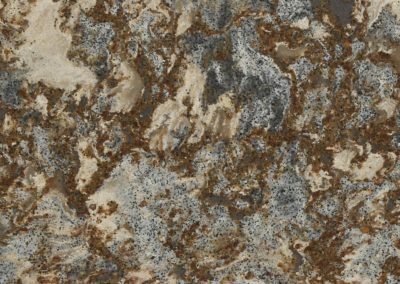 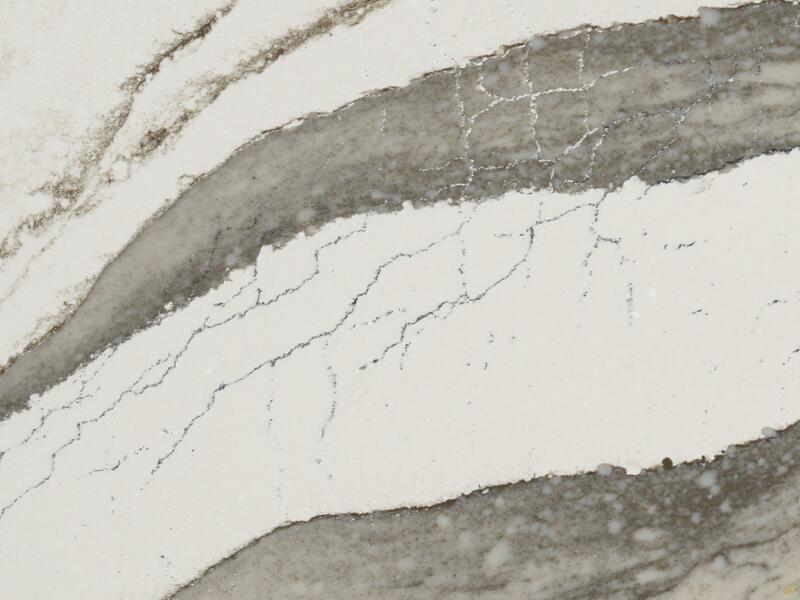 We carry a large selection of exotic and classic quartz designs. 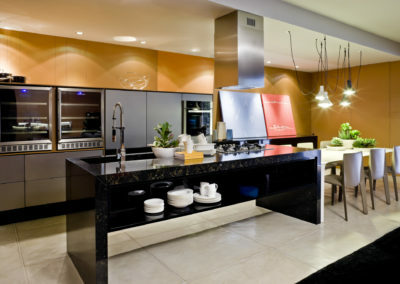 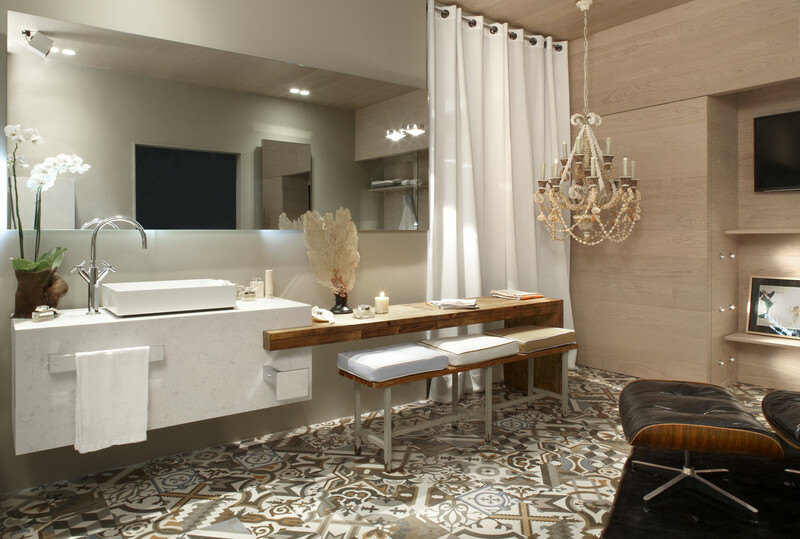 Visit Our Showroom to see and feel samples of our entire selection.